BRIDGEPORT, CT (October 6, 2016) Housatonic Community College invites the community to a very special evening: the 8th Annual Alumni Hall of Fame Gala. The event takes place on Saturday, November 19 from 6pm-11pm on the college campus, located at 900 Lafayette Blvd. in Bridgeport. Tickets are $250 and are available by visiting www.Housatonic.edu/HCCF Proceeds will benefit the Housatonic Community College Foundation’s Scholarship Fund, which distributes between $150,000 and $200,000 annually to deserving HCC students. Two keynote speakers will take the audience on an intellectual and emotional journey. 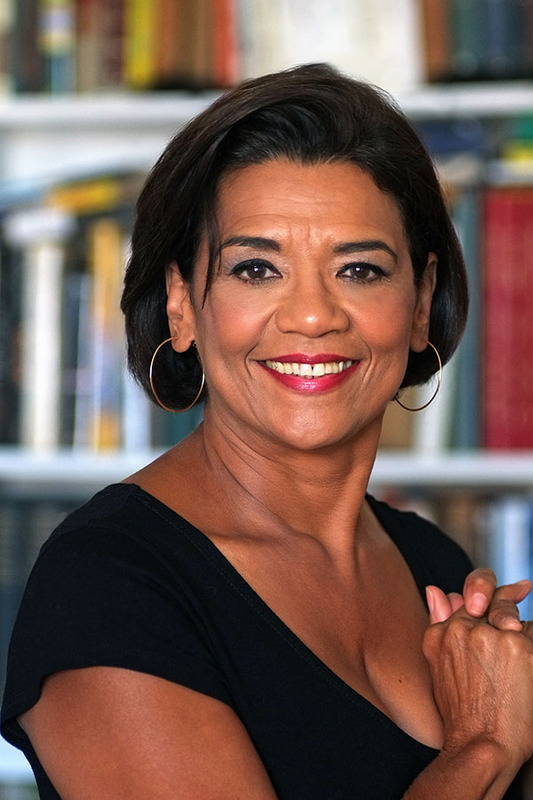 Sonia Manzano, who delighted children and families for over 30 years as ‘Maria’ on the hit PBS show ‘Sesame Street,’ will share how she overcame obstacles and persevered to break ground as one of the first Hispanic characters on national television. 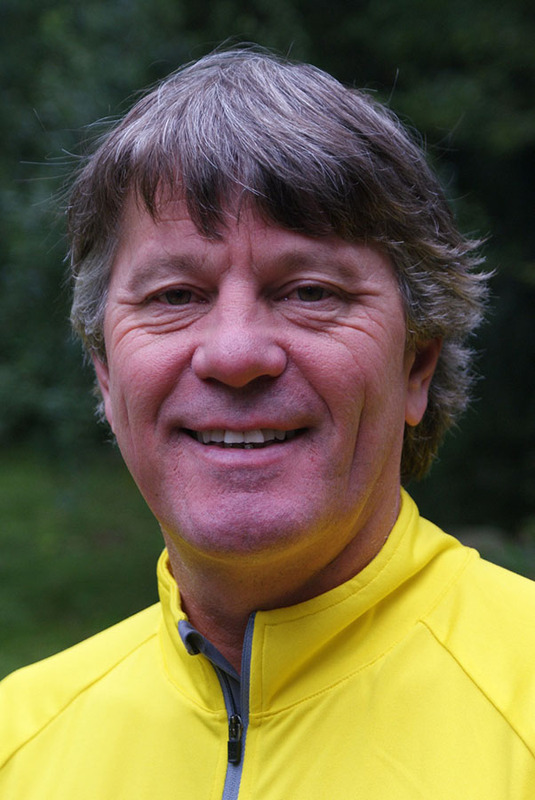 Peter Werth III, founder and director of Himalaya Currents, a Connecticut based non-profit organization that manages energy and education projects in Dolpa, Nepal, will fascinate the audience as he shares how technology solutions can transform a fragile environment. The evening will begin with cocktails at the Beacon Hall Event Center, where guests will have a chance to mingle, enjoy live music and take a photo with the keynote speakers. The cocktail reception will be followed by a seated dinner, an award presentation and inspirational messages from the two speakers. Guests will leave with fresh thinking, new ideas and hope for the future’s possibilities. “We are thrilled to present these high-caliber speakers who exemplify what it means to imagine, persevere and achieve,” said Richard Dupont, Executive Director of Institutional Advancement. For more information contact the HCC Foundation office at 203-332-5293. To purchase tickets to the event, visit www.Housatonic.edu/HCCF and to inquire about sponsorship opportunities, contact Felisha Guirand, Fguirand@hcc.commnet.edu or call 203-332-5975. The Housatonic Community College Foundation is grateful for the generous support of corporate sponsors who are making this year’s gala possible: Bigelow Tea, People’s United Bank, Premier Printing and media sponsors: Hearst Media, Outfront Media and Trans-Ad Outdoor, LTD.